Justice Roberts: sketchy on law AND historical anthropology. Justice Roberts cited the traditions of four cultures in his dissent on gay marriage. Here’s what he didn’t mention. – The Washington Post. Yesterday we demonstrated that Justice Roberts’s grasp of the Constitution was sort of tenuous, in that he seemed to think that the right to due process and equal protection had to be put to popular vote. Today, thanks to the intrepid frustrated anthropology majors at the Washington Post, we can examine Justice Roberts’s grasp of that subject. the Court invalidates the marriage laws of more than half the States and orders the transformation of a social institution that has formed the basis of human society for millennia, for the Kalahari Bushmen and the Han Chinese, the Carthaginians and the Aztecs. Just who do we think we are? Obergefell v. Hodges, No. 14-556, 2015 WL 2473451, at *24 (U.S. June 26, 2015). Before we get to anthropology, I’ll visit the last question quickly: I hope you think you’re Supreme Court justices, because that’s what we’re paying you to be. In that case, again Con Law 101, you get to “say what the law is.” Marbury v. Madison, 5 U.S. 137, 177 (1803). 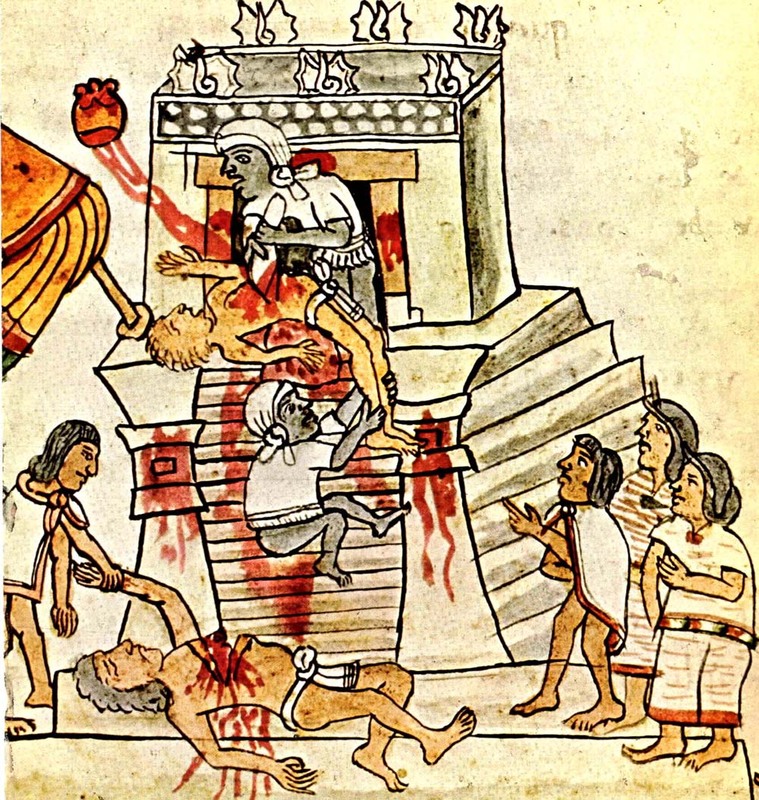 In Aztec law and custom, marriage could be “conditional” and “[p]olygamy and concubines were permitted.”** And then there’s “the whole human sacrifice thing,” not directly related to the gender of people permitted to marry, but a cautionary note on taking legal advice from ancient cultures. All of the justices have law clerks, who are all the biggest nerds from each Ivy League law school class each year. Justice Roberts’s clerks couldn’t find examples that were not deflatable by a couple of minutes of Google research by a WaPo intern? * Possibly Justice Roberts was comparing the Han Chinese to American government of the the Republican variety, where conservative lawmakers inveigh against marriage equality while keeping gay lovers or picking up guys in airport bathrooms. ** Again, Roberts may have been thinking of the subset of Republican marital values embodied by GOP presidential candidate Donald Trump. This entry was posted in Civil Rights, Stupid Lawyer Tricks, WTF?! and tagged aztecs, carthaginans, han chinese, justice roberts, kalahari bushmen, obergefell on June 28, 2015 by Amy Robertson.